This hilarious celebration of women and 'The Change', is an all-singing, all-dancing comedy bringing together four women at a department store sale, who on first appearance have nothing in common. 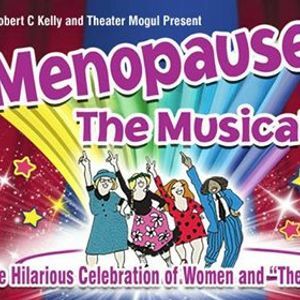 "Had a fantastic night watching Menopause the Musical, never laughed so much from start to finish, eyes watered, jaws aching, ribs hurting and hands hurting from clapping... well done to the girls they were all FAB!" 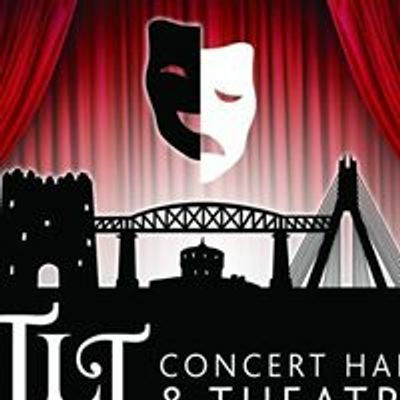 The Family “Rave” / TLT Drogheda / Tickets onsale now!